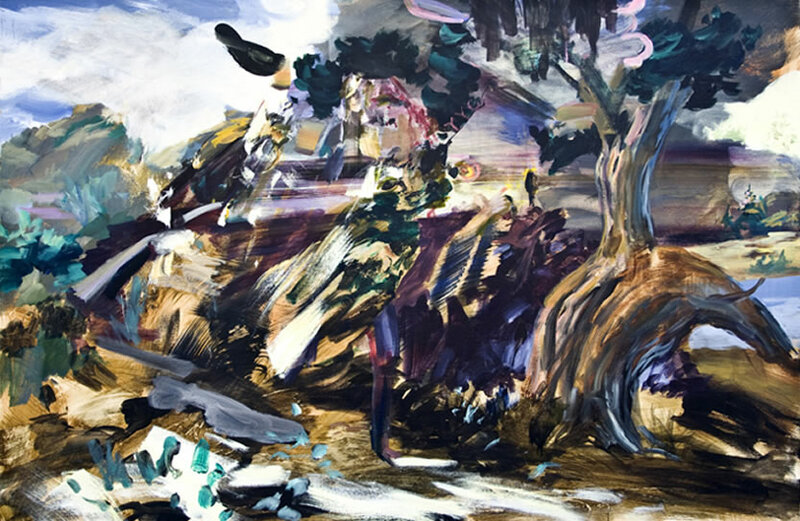 An artist who veers so perilously close to barely manageable excess - slatherings of paint; vivid pairings of colour; heavy impasto and skeins of palette-knifing - but still gets things right has got to be a good one. 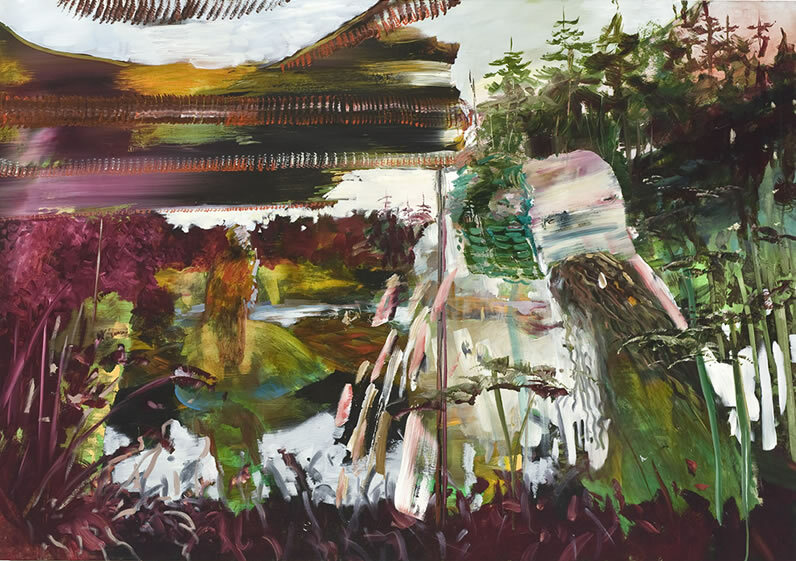 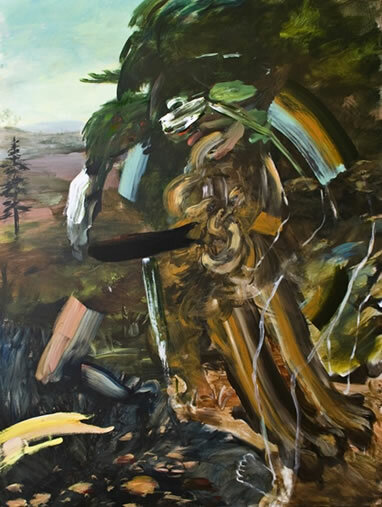 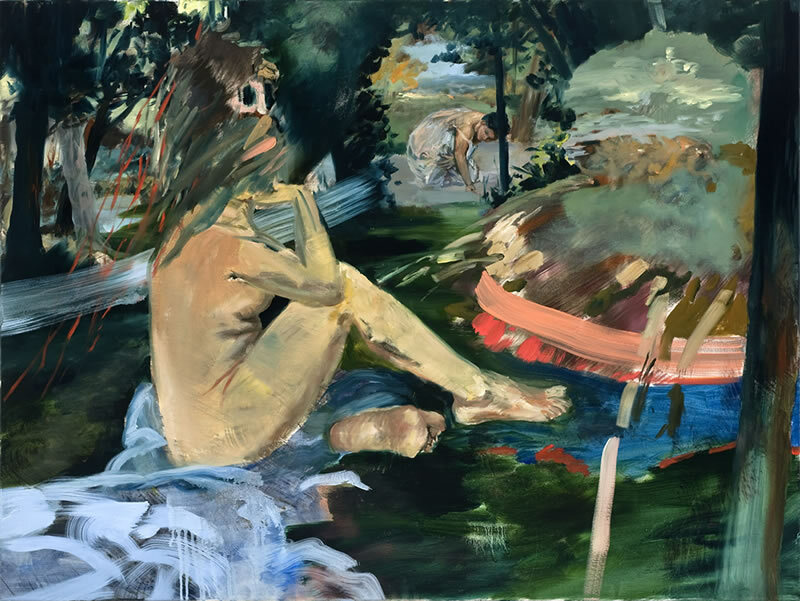 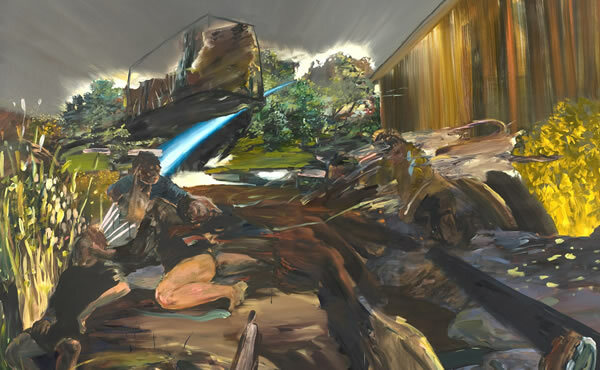 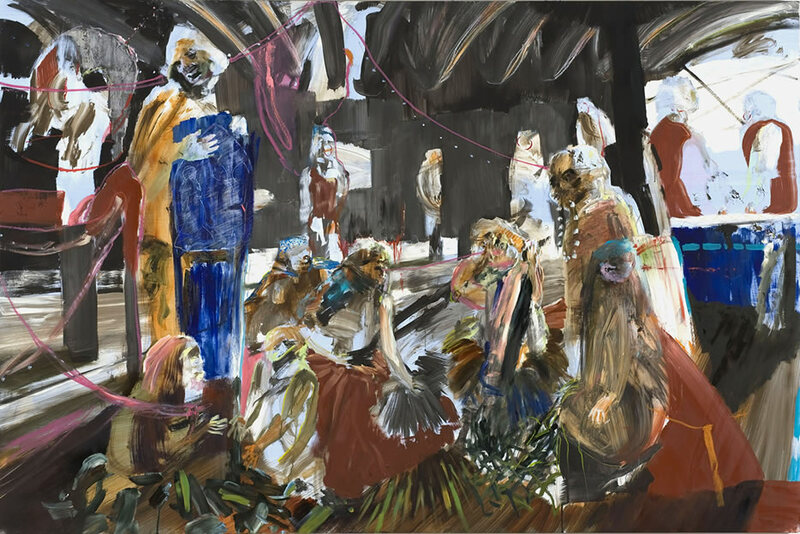 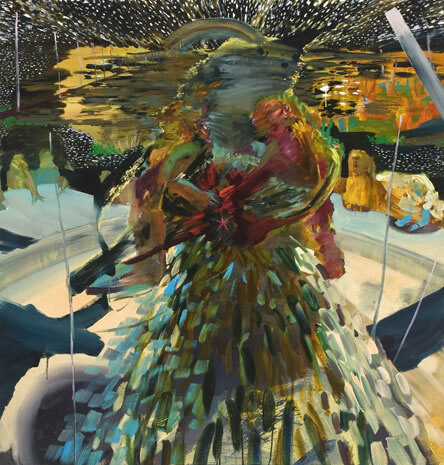 The flickering shadows of big-name contemporaries such as Dana Schutz and Cecily Brown are sometimes traceable in Lapin's work, but overall it seems she's the real deal: a genuinely original, gutsy painter who's unafraid to thrash a path through perilous artistic territory in order to set her own stylistic agenda. 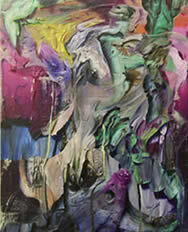 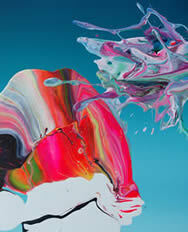 The more you see of Lapin's work, the more you'll realise you've seldom seen anything quite like it before.